The power of the Sotheby’s brand cannot be overstated—it’s just an incredibly influential brand to align with whether you’re a broker, a home buyer or seller. Cascade Sotheby’s International Realty has named regional real estate professional Jesse Knight as managing principal broker for Portland Metro realty operations. The former broker at Willamette Realty Group joins the team to lead momentum for the real estate powerhouse in Lake Oswego, Portland, Vancouver and Oregon Coast markets. 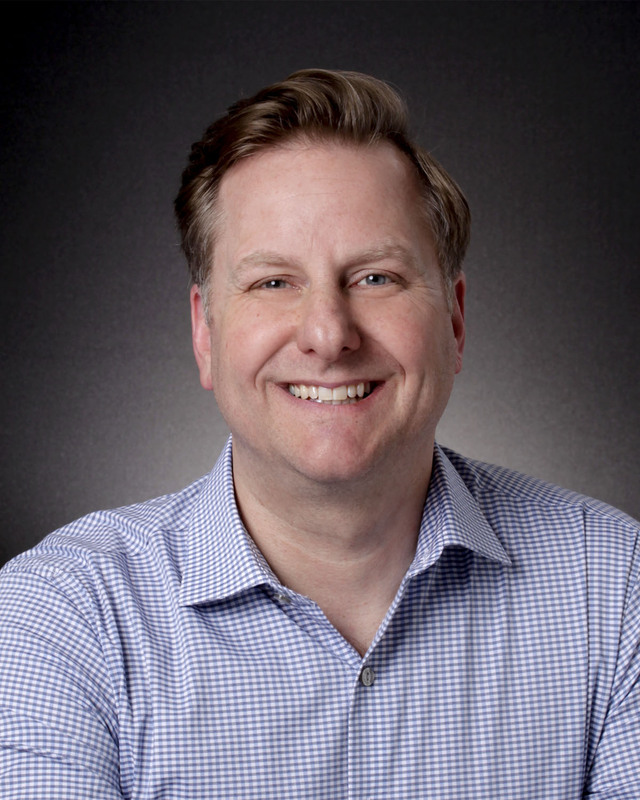 Knight, who also founded Rose City Real Estate before his role with Willamette, replaces the firm’s former managing principal broker Tim Cook who passed away unexpectedly last fall. Knight, who brings a strong back ground in the technology sector, was also business development manager at GoTo.com, now Yahoo!. Closed $230,117,527 its first year in the Portland Metro market. The current top ranked office in closed volume closed $136,949,440 in their first year. 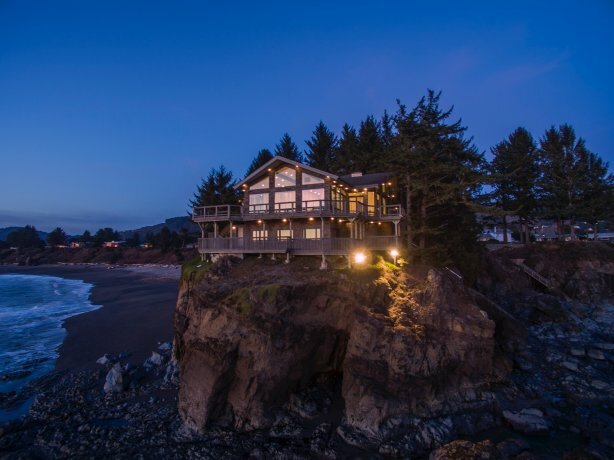 Ranked #2 on the Oregon Coast for all price points and #1 for $800,000 and above. On the Northern Coast ranked 2nd out of 150 Offices in Clatsop County versus a #8 ranking last year on the coast. For $800,000 and above Cascade Sotheby’s International Realty Portland/Lake Oswego ranked #10 in total closed volume for 2016. Just closed a $6 million+ home on the lake in Lake Oswego, setting the high bar for value/price on the lake. Founded in 1976 to provide independent brokerages with a powerful marketing and referral program for luxury listings, the Sotheby’s International Realty network was designed to connect the finest independent real estate companies to the most prestigious clientele in the world. Sotheby’s International Realty Affiliates LLC is a subsidiary of Realogy Holdings Corp. (NYSE: RLGY), a global leader in real estate franchising and provider of real estate brokerage, relocation and settlement services. In February 2004, Realogy entered into a long-term strategic alliance with Sotheby’s, the operator of the auction house. The agreement provided for the licensing of the Sotheby’s International Realty name and the development of a full franchise system. Affiliations in the system are granted only to brokerages and individuals meeting strict qualifications. Sotheby’s International Realty Affiliates LLC supports its affiliates with a host of operational, marketing, recruiting, educational and business development resources. Franchise affiliates also benefit from an association with the venerable Sotheby’s auction house, established in 1744. Harnessing the worldwide recognition and prestige of the Sotheby’s name, Cascade Sotheby’s International Realty expertly represents the most distinctive properties at every price range. 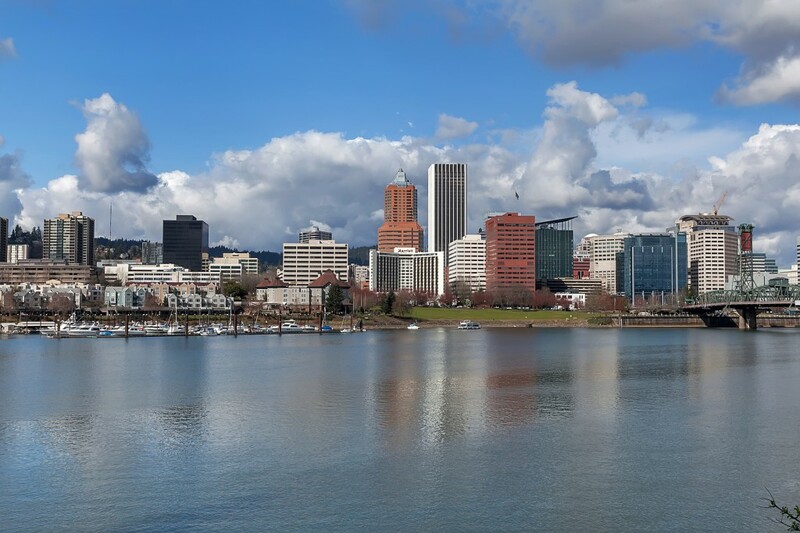 The firm's 11 strategic locations throughout Oregon and southern Washington form the most expansive luxury real estate network in the Pacific Northwest. Cascade Sotheby’s International Realty brokers are masters of their craft, combining local expertise and global connections to artfully unite extraordinary places with extraordinary lives. The firm achieved a billion dollars in sales in the first 11 months of 2016, joining only 25 Sotheby’s International Realty affiliates in the world with this distinction. Exceptional service, continual innovation, and unrivaled market knowledge continue to set Cascade Sotheby’s International Realty apart as an industry leader.